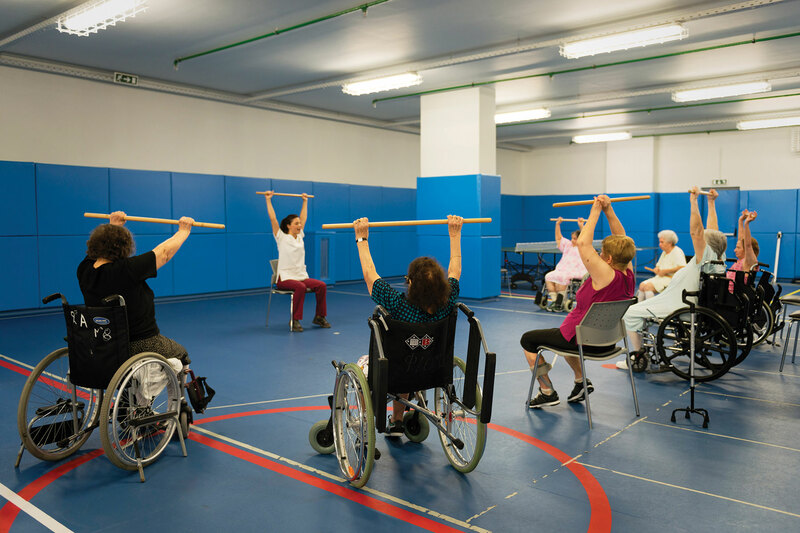 The “Anagennisi” Recovery and Rehabilitation Centre of Thessaloniki offers an integrated rehabilitation program for patients with mobility problems of any origin. 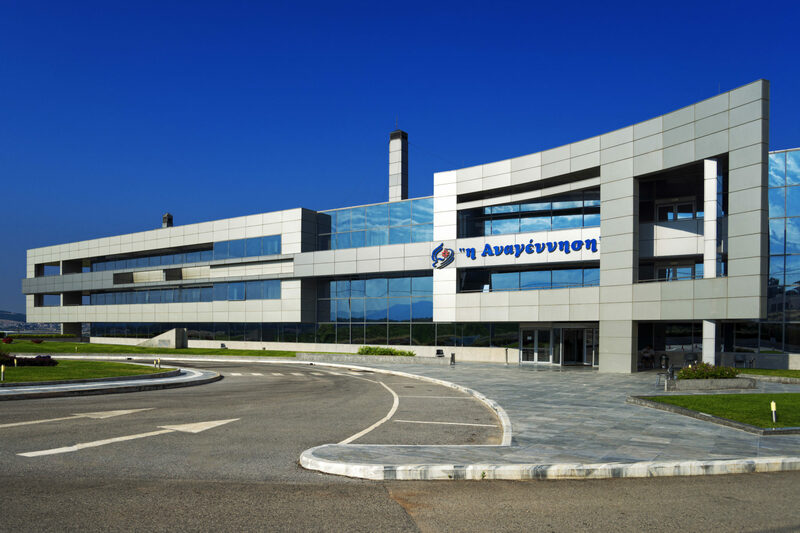 The Centre has been in operation since March 2005; it is the largest rehabilitation centre in Greece with 230 beds, and so far more than 12 000 patients have been treated here (2005 – 2013). 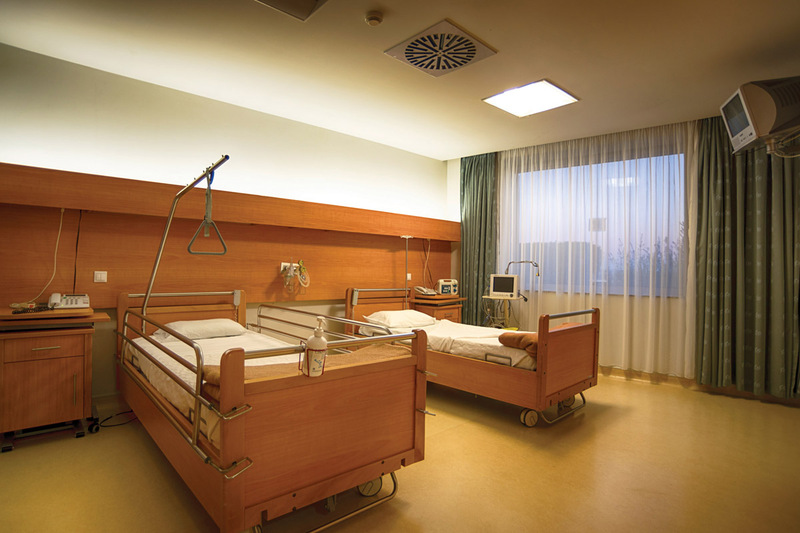 The “Anagennisi” Recovery and Rehabilitation Centre of Thessaloniki has all the necessary equipment, including such features as treatment pool, mobility stand and many others, and it also provides the special services required so that patients may return to their previous occupations and social lives. 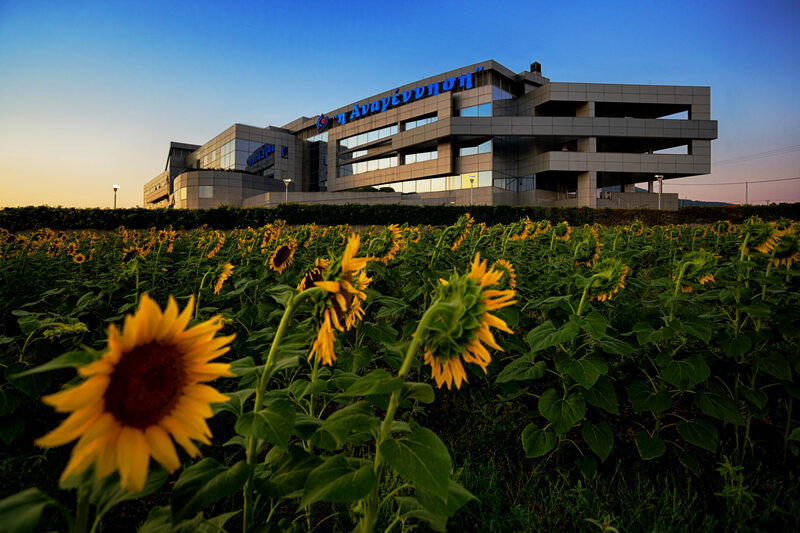 Medical attention and care is on offer 24 hours a day; the Centre also works closely with specialized doctors from all the other necessary specialization fields, covering the need for expert medical monitoring. The nursing staff remains in close contact with patients, follows the doctors’ directions for the appropriate care in every area, and works closely with all the other treatment teams. 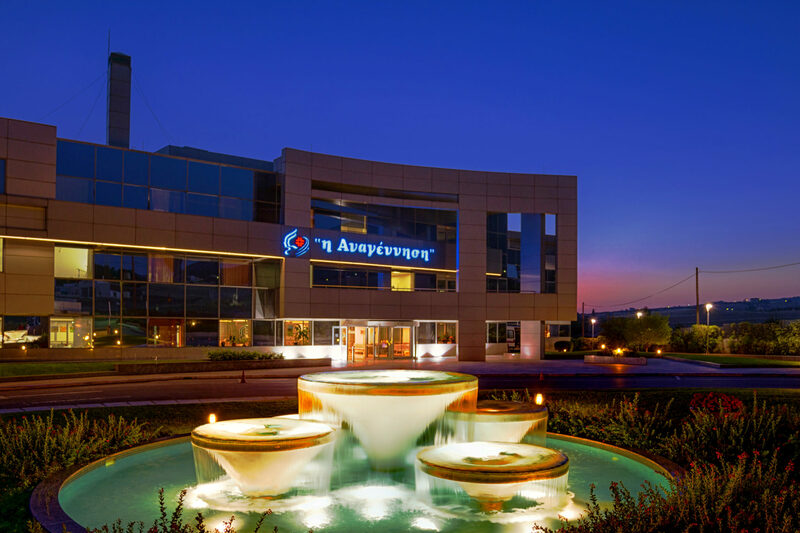 The “Anagennisi” Recovery and Rehabilitation Centre is located in Nea Raidestos, which is only 15 minutes drive from “Makedonia” international airport and 20 km away from Thessaloniki city centre. 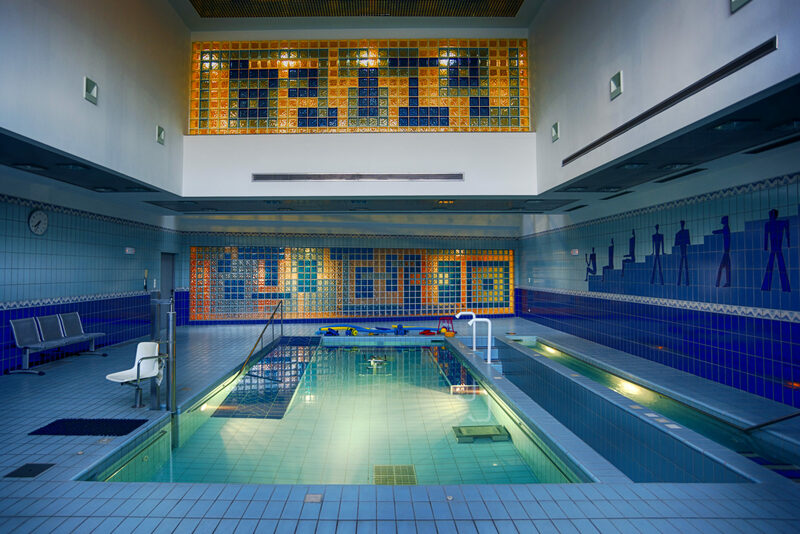 Fully accessible building, swimming pool, sports center and gardens. ♦ Occupational therapy (Ergo therapy). ♦ Speech (Logo therapy) and swallowing therapy. ♦ Psychological, neuropsychological and cognitive training. ♦ Retraining cognitive functions, social services, ADL (activities of daily living). ♦ Usage of Eksoskeleton and Lokomat (with extra charge), Armeo, Nirvana, Biodex and Snoezelen & many other modern devices. Usage of accessible sports’ center and gyms. 1-month accommodation in a fully furnished apartment (up to 2 adults and 2 children). Assistance upon arrival, including shopping from the supermarket, internet connection and buying a SIM card. Help in choosing the doctor/clinic/rehab center. Arranging appointments with the doctors and other medical exams, such as MRI, CT, blood tests, etc. Interpreter during doctor’s consultation and therapies. Assistance of the patient and translation during urgent situations in the hospital for necessary communication between patient and doctor. Professional control of medical services by communication with the doctor in charge and other specialists. Arranging transfers and taxi services. 24/7 assistance and translation on the phone. Electricity, water and building common services bills in the apartment – approximately 4€/day (in case of over usage of the air-conditioner during all day/night or with opened windows the charge can be higher). Payment for house cleaning service 40€. Outsourced doctors’ consultations (such as neurosurgeon, orthopedic surgeon, urologist, cardiologist, dermatologist and others). 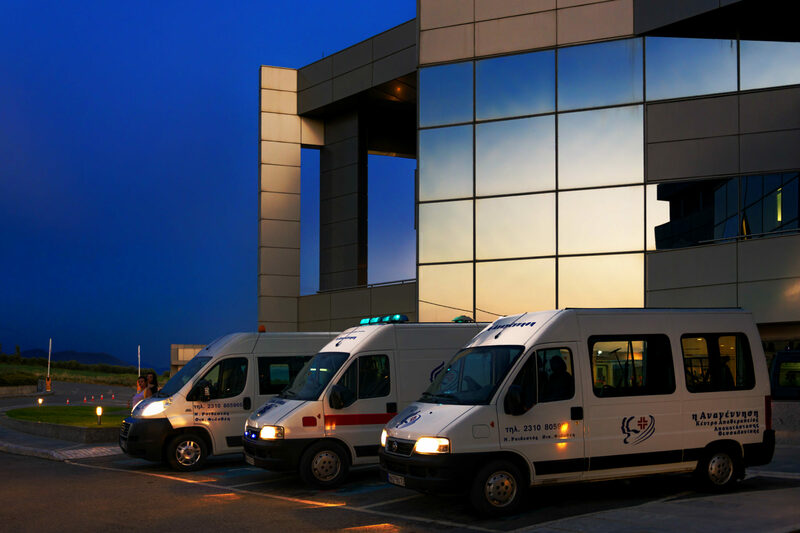 Scheduled or emergency patient’s transfer by ambulance or by car. Nursing & doctors’ assistance including personal support for medical and non-medical needs (such as dependent patient feeding, showering, diaper changing, changing position of the patient during day and night, catheterization, etc.) 24/7. ♦ Retraining cognitive functions, social adaptation, ADL (activities of daily living). ♦ Usage of Eksoskeleton, Lokomat, Armeo, Nirvana, Biodex and Snoezelen & many other modern devices. ♦ Usage of accessible sports’ center and gyms. ♦ Accommodation within the rehab center on full board basis (breakfast, lunch, dinner). ♦ Assistance at the airport. ♦ Transfers on arrival and departure. Accommodation of 1 companion in the same room with the patient, 60€/night (breakfast & 1 meal). Vegetative state and similar cases have extra charge of 33€ per day. Medications while staying in the center. Blood and laboratory tests, MRI, CT, X-RAY and other exams.